Rancho Penasquitos is a beautiful community located west of the I-15, north of Mira Mesa, and south of Rancho Bernardo. 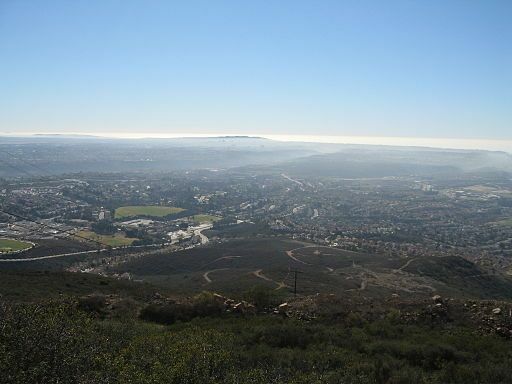 A newly developed area, the Los Penasquitos Canyon Preserve of this area helps make this community popular. It is the perfect place to escape the city, and get back into nature. Also, as part of the Poway Unified School District, the school system of this area is highly acknowledged. The location of this community is fantastic, and only a 20-minute drive to San Diego Downtown or Beaches.